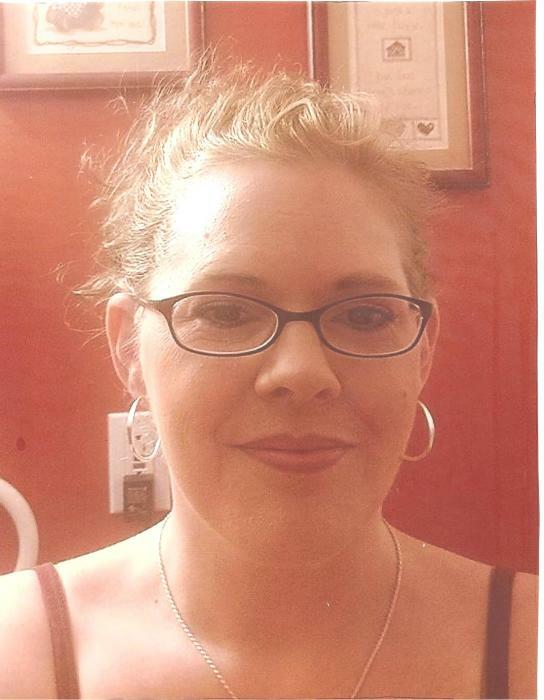 Mrs. Suzanne Day Melendez, 46, of Inman, South Carolina, entered into rest Friday afternoon, November 30, 2018, while visiting family in Cortland, New York. Born November 28, 1972 at Crouse Irving Hospital in Syracuse, New York, she was the daughter of James Mason Day and June Reynolds Day. She made Walterboro her home for a number of years and while in the Lowcountry of South Carolina she was employed as a Pharmacy Technician at the Colleton Medical Center in Walterboro and had also worked in the same capacity in Pooler, Georgia. In her earlier years, she had worked in New York. She was a member of Evergreen Christian Church in Walterboro. Suzanne was fascinated by Psychology and possessed a talent with painting. She enjoyed country music. Surviving are: her parents, The Reverend and Mrs. James “Jim” Day of Walterboro; her husband; Kevin Melendez; a daughter, Stefany Rebecca Norton of New York; two grandchildren, Clare Norton and Hailey Norton; and a brother, Thomas Odlin Day of Walterboro along with his son, Alexander James Day. Flowers to her memory are accepted and memorial contributions can be directed in her memory to: Evergreen Christian Church, 1701 Bells Highway, Walterboro, South Carolina 29488. Funeral services will be conducted 11 o’clock Friday morning, December 7, 2018, from The Brice W. Herndon and Sons Funeral Chapel, Walterboro. The Reverend Jerry Thompson officiating. Interment will follow in Evergreen Christian Cemetery, Bells Highway, Walterboro. The family will receive friends during a time of visitation this Thursday evening from 6 o’clock until 8 o’clock at THE BRICE W. HERNDON AND SONS FUNERAL HOMES AND CREMATORY, WALTERBORO CHAPEL, 1193 Bells Highway, Walterboro, 843.538.5408. Visit the registry online at: www.briceherndonfuneralhome.com.